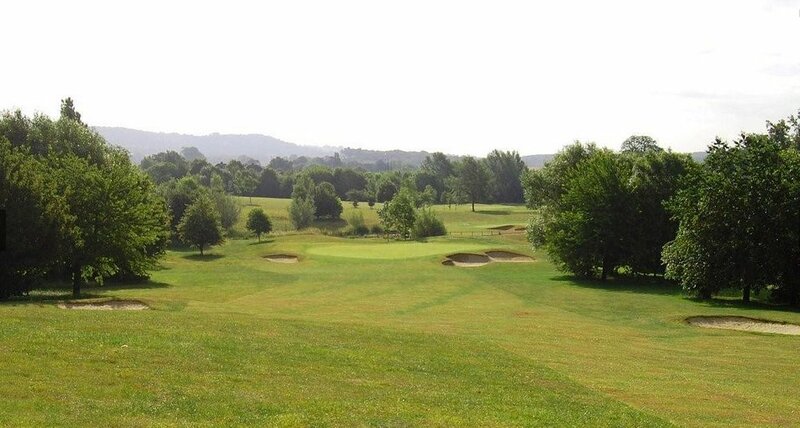 Cobtree Manor Park Golf Course is located on the outskirts of Maidstone, just seconds off the the M20 exit to Chatham. 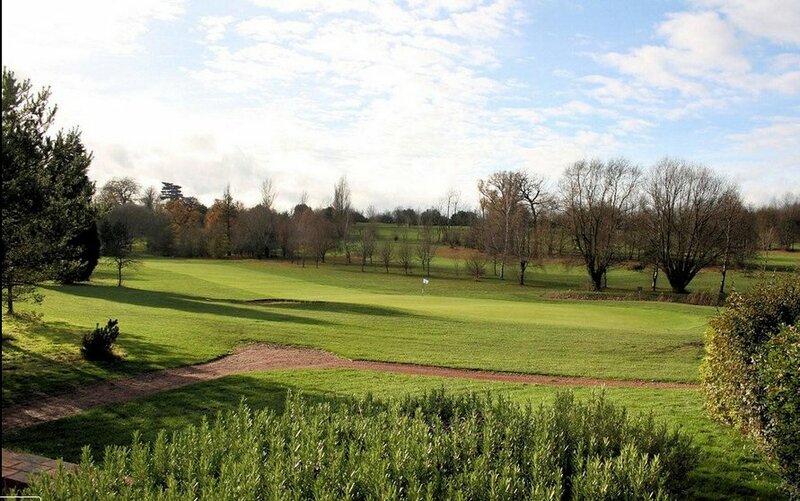 It’s easy to see why this venue is one of the most visited courses in Kent, with a stunning 18-hole layout, USGA-specification greens and welcoming Clubhouse with a large decking area adjacent to the 18th green. The course was built in the 1960s amongst rolling parkland, with several water features integrated into the design of the holes. 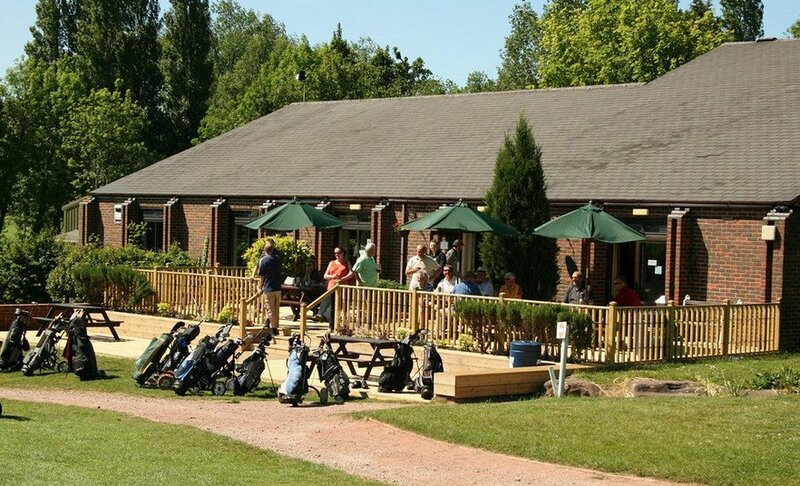 Pay & play and societies are welcome at Cobtree 7 days a week and the Clubhouse has a friendly atmosphere, making it a perfect place to relax following your round. Why not try a delicious meal from our Clubhouse Menu whilst you’re here? 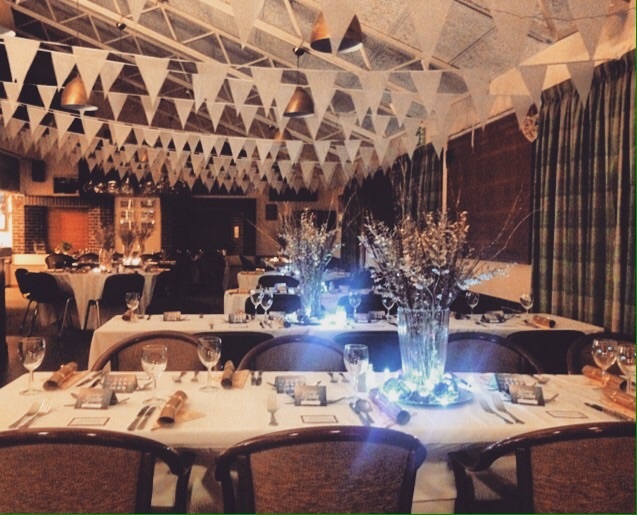 Cobtree function suite can hold up to 120 people, so is a perfect venue for an evening function/party/wedding with beautiful views of the golf course. We can also cater for small business meetings daily with a meeting room that can hold up to 40 people. 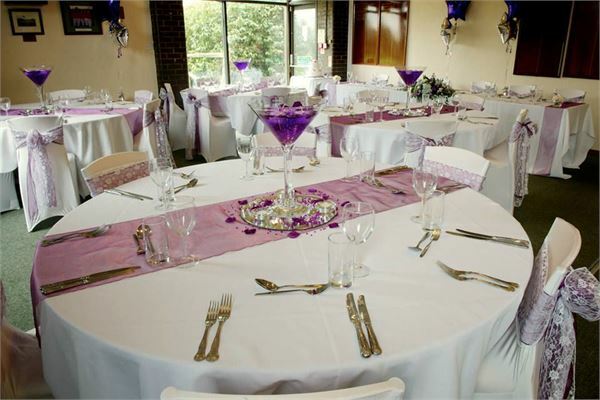 With its excellent location seconds of the M20 and free parking this is a popular destination for business and functions.